When Sophie and Ash discovered they were expecting triplets, it was much more exciting than daunting. 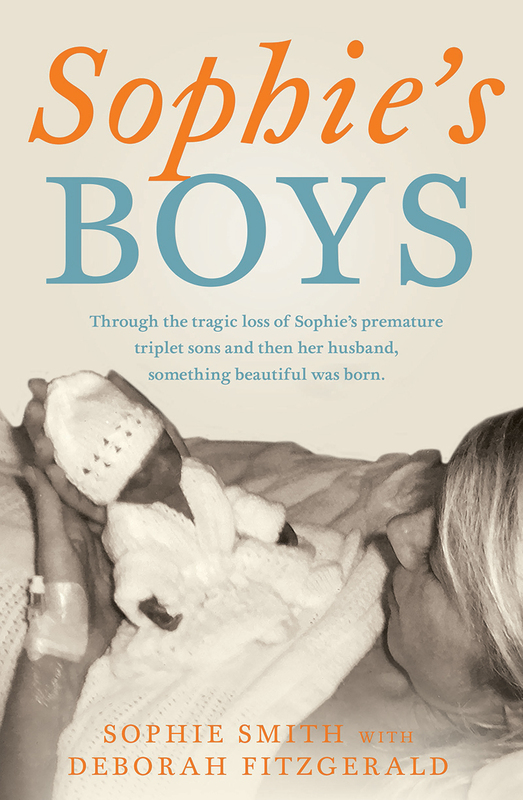 But when Sophie went into labour at only 21 weeks, their world was turned upside down. Though they fought fiercely they could not escape tragedy. Tiny Henry lived for just one cherished hour, Evan for 10 days and Jasper was with them for only 58 days.